Skype is an essential application for taking lessons on Cafetalk. 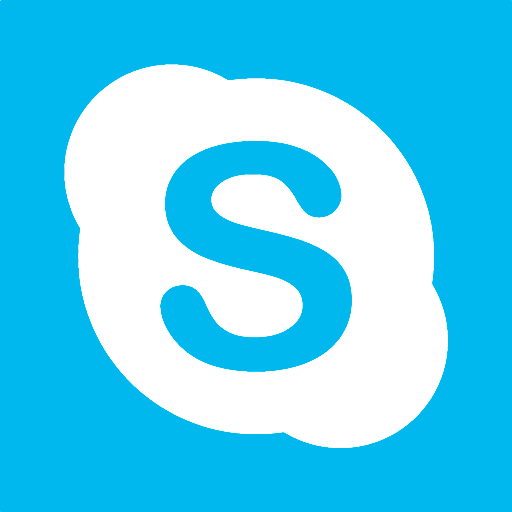 Skype is a free internet video telephone service software provided by Microsoft. You can enjoy ultimate free-call to any Skype users all over the world. Click here for the official Skype website. ※The image will differ depending on your PC (Mac or Windows) and versions. We introduce some of the questions about Skype that were actually inquired by our students. What type are you? Click your balloon. Skype? don’t know at all!? “Can I get Skype at electric appliance shops or some shops around?” This is one of the questions we actually got. Don’t worry. If you have a PC and broadband Internet-access, you can set and use Skype, right away. Q How can I use Skype? Please install Skype first to your PC in order to start using Skype. Q What is a Skype Name? In order to take lessons via Skype you need your Skype Name that you created when you first set up your Skype account. Q What is a Contact List? Contact in Skype is like your phone book. 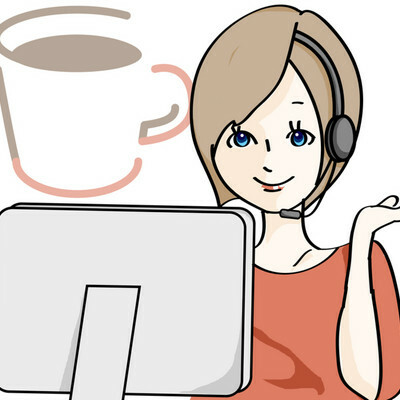 We explain how to set a support staff’s Skype Name of Cafetalk to your Contact. Q How do I test Skype? Skype is a very reliable software, but we recommend to make a Skype test call first. Q Instant Message? What is IM?? Please test this Instant Messages feature prior to your lesson. Instant messages feature is very useful during the lesson. You can also see user guide on Skype official website. Q Can I talk and see a person with Skype? Many tutors conduct their lessons, using Skype video. Please check which tutors offer that on their profile pages. Q I can’t hear any sound! Q What is Skype update? If you are not using the latest Skype, you need to update it to keep voice quality. Here we explain how to update Skype in the case of Mac and Windows. Q How do I record my calls? You can record your Skype calls to practice with later - here are some applications that might help. Q Can I block a person in Skype? Are you annoyed by messages from spam accounts or unknown bothering users? If you already downloaded Skype for iPad, or Skype for Android in the case of PC, you can use any of them for Skype. If you already downloaded Skype for iPhone, or Skype for Android, you can use any of them for Skype. Let’s check your Skype before your lesson! You can do Skype Sound Check here. Check your Skype before your lesson! You can ask about tutours and lessons! Cafetalks official counselors are wating for you! Free online counseling is available to answer questions about navigation and features on cafetalk.com. Please contact us on Skype if there is any concerns or questions. **Headsets are not necessary if computer has built-in speakers and microphone. Headsets can be purchased under 1000 yen. Skype is a free service that allows you to make phone calls and video calls over the internet with other Skype users without charge. You download a program, you install it, and you are up and running to start a face to face lesson with tutors from around the world! We guide you how to start, search lessons and take lessons with movie. It is good for beginners! You can learn from guide video!